GO Get Organised are seeking a versatile Administrative Assistant who is happy to turn their hand to anything! 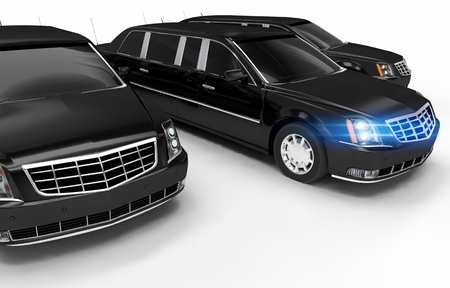 Our client is an award-winning small chauffeur operator within the southwest, who provide impeccable customer service. act as an ambassador for the company. put clients first and meet their expectations. have a proficient and methodical approach to work. be professional, discreet, polite, friendly, flexible and able to stay calm and focused under pressure. work to the demands of the business – including unsociable hours and weekends on occasion. prioritise tasks for the day ahead but also adapt to immediate changes, when required. be proactive and great at multi-tasking. Answer telephone and deal with enquiries – use email auto text to record all calls. Check emails and respond accordingly, in order of priority. Book jobs onto booking system and send confirmations. Allocate drivers to jobs using availability schedule – allocate appropriate vehicles to these jobs. Input income and expenditure onto accounts system. Check and input driver hours daily. Check all bookings are on schedule throughout the day and Keep track of vehicles and flights on the RAC tracker. Contact new companies/chase up new leads/touch base with existing clients. Social Media – plan, schedule, update all social media platforms on a weekly basis. This role is working from the client’s home office.